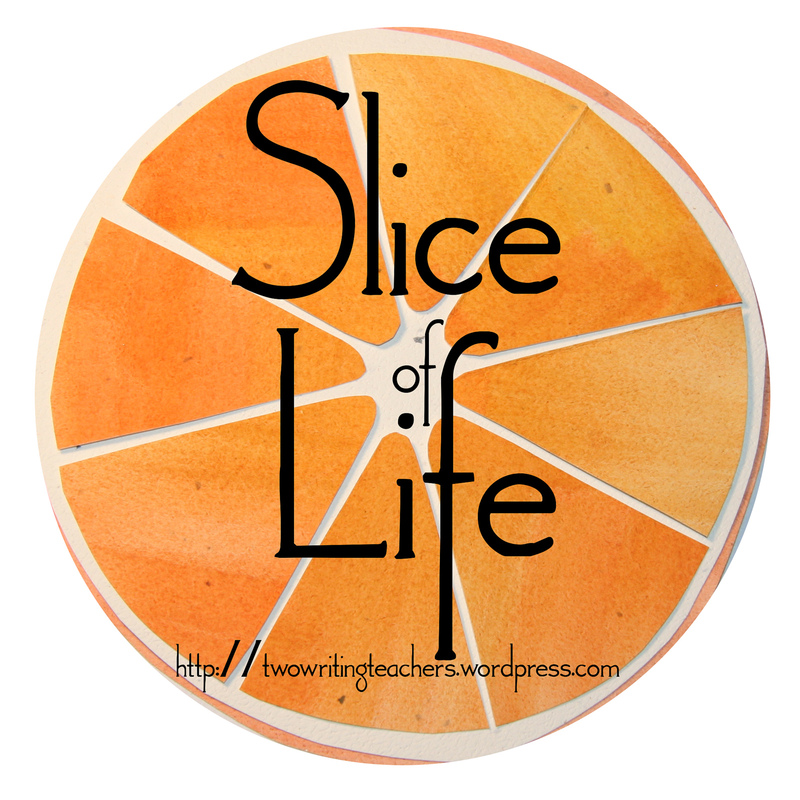 Write a slice of life. Give at least 3 comments on other posts! 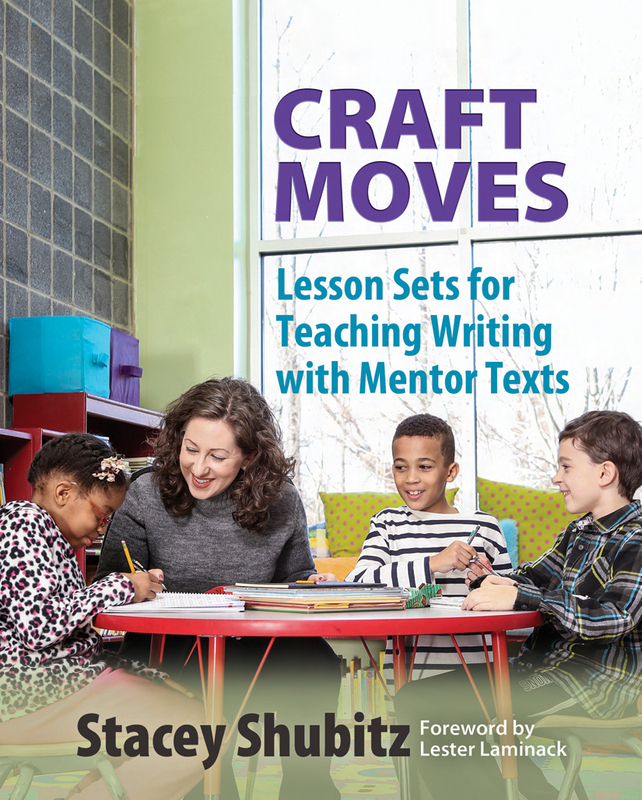 Stacey Shubitz, TWT’s Chief of Operations and Lead Writer, recently published Craft Moves: Lesson Sets for Teaching Writing with Mentor Texts. Stacey will be hosting a book club to read and discuss the book on Facebook. Click here to join the discussion! The discussion will officially start on August 8th, but if you join the group by July 31, you could win a copy of Craft Moves, generously donated by Stenhouse Publishers! Every notice how something will stay on your mind, in the fog, and stay until you write about it? I finally got time today to write my slice, titled Slicing from #ILA16. I have photos of some slicers you are all familiar with, so please read on at http://beyondliteracylink.blogspot.com/2016/07/slicing-from-ila16.html. There is a camp skit that describes how I feel after a phone call today. A heat wave inspired me to try out a writing activity. I’m becoming a big fan of top 10 lists. Happy Slice of Life Tuesday!! Today, I’m sharing a slice of my every day life as a mom. 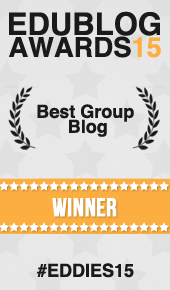 Thank you for reading!! Whoops … let’s try this again. More travel writing from Bangkok. I’ve been mining entries from my notebooks and trying to organize them into something that makes sense – so as I am pondering structure of some sort, I discover Amy Krouse Rosenthal’s new book to be released soon – oh my heavens. . .
I’ve been babysitting my granddaughter, what a joy! On my summer vacation, I went to a bookstore. I was able to help a neighbor in a small way. You are not alone! If we are feeling slumpy we are allowing ourselves to be touched by the world. It will make us more compassionate, loving people! The animals I met on vacation! The calendar page turns to August shortly and that means . . . “shhhh. . . back to work . . .” Where did the summer go? You’re invited! Join me this morning, or afternoon, or evening for some chit-chatting at Starbucks! I do my best thinking in the pool during the summer months! Where do you do yours? It’s my 8th wedding anniversary today.